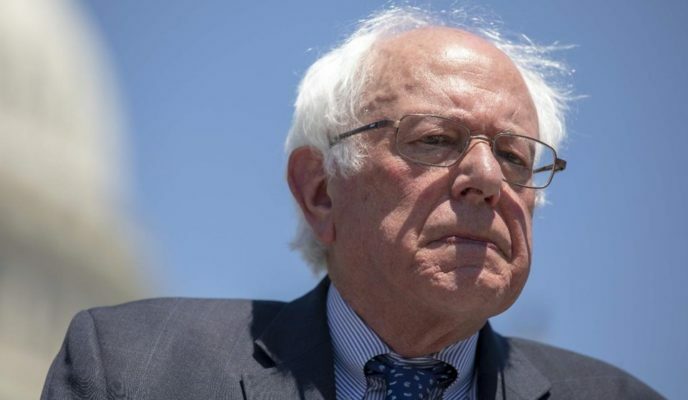 Sen. Bernie Sanders, the Democratic socialist who’s built a career promoting policies to raise taxes on millionaires and billionaires, said he plans to make public his federal tax returns by April 15, the annual filing deadline. The anticipated release of Sanders’ returns comes as attention on presidential contenders’ tax information is at an all-time high. President Donald Trump broke with a 40-year long tradition by not releasing his returns when he ran in 2016. Democrats have speculated that Trump isn’t as rich as he claims — the Bloomberg Billionaires Index puts his worth at $2.8 billion, mostly from New York high-rises and golf courses — or has foreign business ties that could compromise his independence. Democratic candidates, including Sens. Kirsten Gillibrand of New York and Elizabeth Warren of Massachusetts, have already released several years of returns, and have pressured their opponents to be transparent in order to draw a contrast with Trump. “Bernie should frame this as ‘Yeah, I’m a millionaire and people like me should be paying more taxes,'” said Brad Bannon, a Democratic consultant in Washington.